Ever since the only youngest and fast rising talented star, Fresh Kid broke into the music industry, he attracted many revelers to the extent of being hired on very many different occasions. Surprisingly, this primary two kid and “Banteeka” hit singer is among the biggest and youngest talent in Uganda apparently. He’s currently under the management of Francis, who is said to have recognized his talent way back from Luweero. However, just like any other artiste, Fresh Kid has different established musicians he looks up to and could wish to work together with them some day. 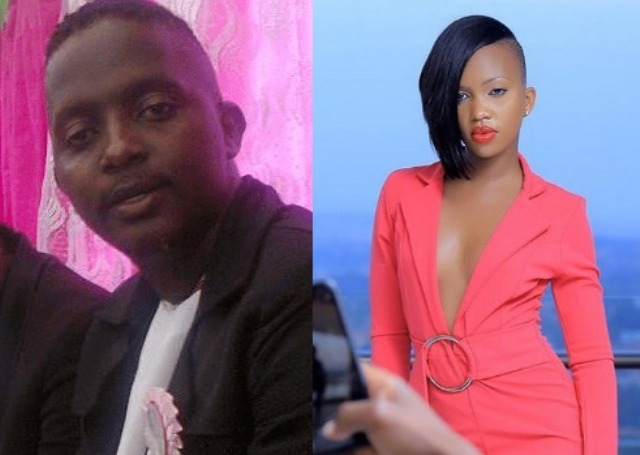 While appearing on NTV for an interview with Uncle Dee, Fresh Kid confessed wishes to meet and work with musicians like Jose Chameleone and the “Nsilikamu” singer Bebe Cool. But on the unfair side, this Kid refuted working with Bobi Wine, whom he graded not to be his type.